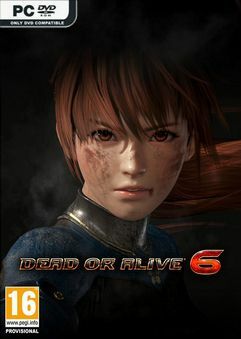 The DEAD OR ALIVE franchise is a AAA fighting game series…. 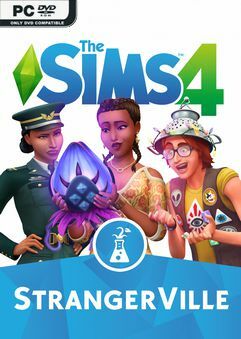 Different World Explore StrangerVille, a rural desert town shrouded in secrecy…. 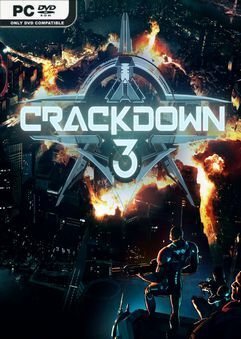 Time to step up your boom and stop crime as a super-powered Agent in Crackdown 3\…. 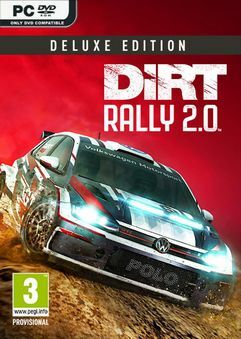 DiRT Rally 2.0 dares you to carve your way through a selection of iconic rally…. 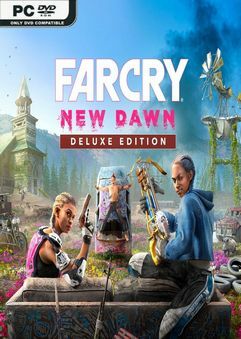 Dive into a transformed vibrant post-apocalyptic Hope County, Montana, 17 years…. 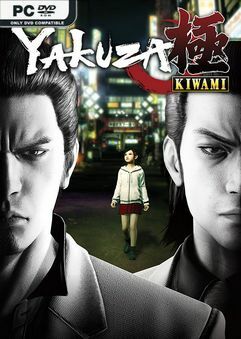 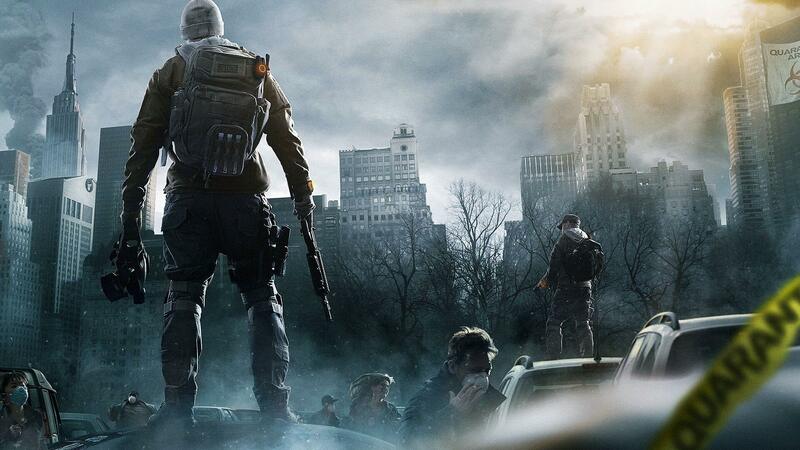 With enhanced gameplay, an expanded cinematic story, the return of the battle styles…. 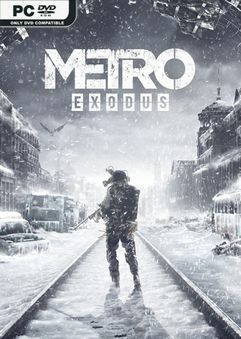 Flee the shattered ruins of the Moscow Metro and embark on an epic, continent-spanning journey…. 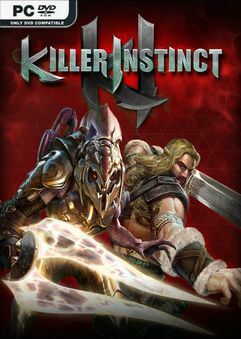 The legendary fighting franchise is back with over-the-top action…. 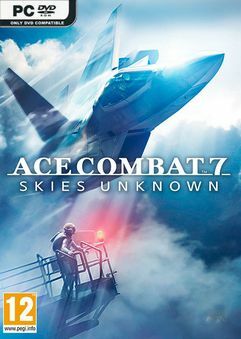 Become an ace pilot and soar through photorealistic skies with full 360 degree movement….